The European Masters in Translation (EMT) is a quality label for postgraduate translation programmes offered by universities across Europe. If you select a translation programme recognised by the EMT network, then you can be confident that your translation qualification will open doors with well-respected employers in the industry. The EMT was set up by the EU’s Directorate General for Translation as a way of improving translator training, and encouraging qualified translators to work at the EU. Because, as well as “pure translation”, the modern translation profession involves an increasing range of additional activities and skills – such as localisation, terminology management, project management etc. 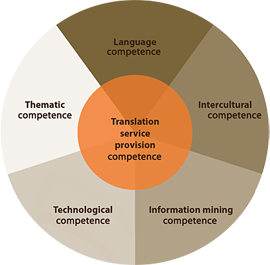 – the DG drew up a translator competence profile. This is what the EU does best – designing and implementing the building blocks needed to create a single market, in our case for translation services. DG Translation encourages systematic cooperation between universities, the language industry and translation services in the EU, national language institutes and professional associations, promoting the profile of translation as a profession. The EMT is not only a pan-European quality standard for translation, the EMT network effectively functions as an umbrella organisation for Europe’s national translation associations (e.g. the UK Chartered Institute of Linguists, Austria’s Universitas, etc. 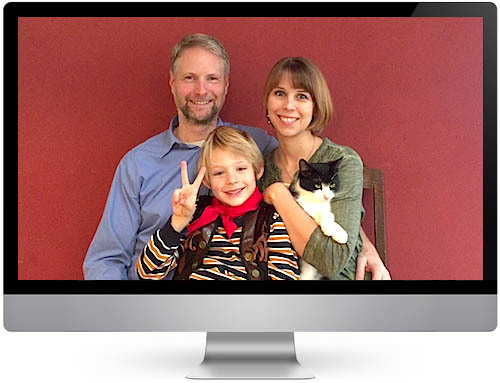 ), and actively enhances the status of translation as a profession. The EMT network consists of those European universities whose translation programmes have been recognised by the EU’s DG Translation as meeting set standards in these 6 fields. For more details about the courses offered by these universities see German translation courses in the UK. For more details about the European Masters in Translation visit the DG Translation website.